It is always a challenge to go beyond the borders of the A10 and leave Amsterdam behind but back in the days during his time as a student Kevin had the urge to see Kangaroos in Australia. He studied a semester in Brisbane and survived a koala attack. Although Kevin looks like a gentle soul, he found himself in a few raw and underdeveloped locations in his travels around the world, and loved every showerless minute of it. As a true world citizen, Kevin explored Latin America in search of El Dorado – and has the language skills to prove it. 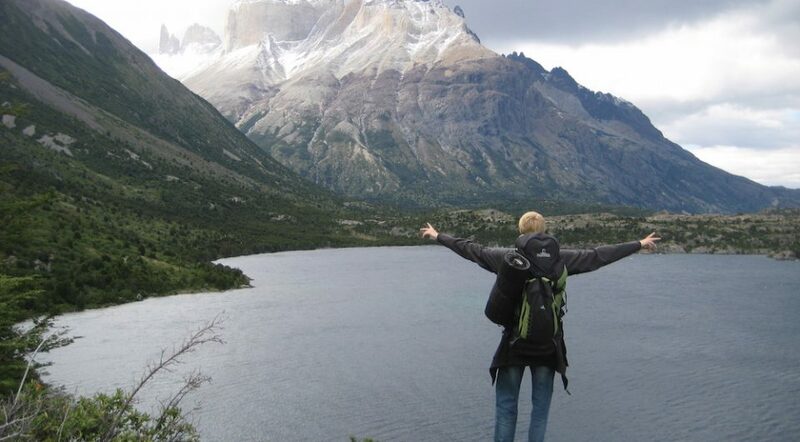 He hiked through Patagonia, found the Lost City in Colombia and chased llamas to Machu Picchu. No valley to deep, no mountain too highNo no limits, we’ll reach for the sky! But those travels have only created more appetite for adventure, which meant he had to get some delicious food in Indonesia, relax on the beaches of Thailand and go tubing the Mekong river in Laos. Recently he discovered a quiet little place called New York City and decided to check it out as well. Kevin’s natural next move is to climb the Kilimanjaro. The only thing that he fears in this journey is a bad hair day – but he is prepared to take on the horror in the hopes of Deloitte fame and glory with his wonderful team. In his spare time, when he isn’t riding a donkey up a hill or trying fried ants in a street market in Asia, he is a consultant for CFO Services. As consultant within Deloitte S&O CFO Services Kevin visits many organizations and helps them in the field of Operational Finance. From the implementation of a financial system, standardization of processes, robotic process automation to lectures on performance management and integrated reporting. Together with his project team members he helps organizations to reach a higher level.